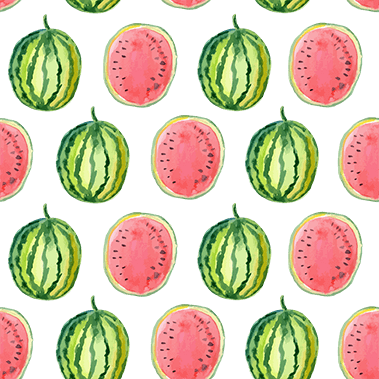 Summer has arrived! Please take a few minutes to check out what's been happening since our last newsletter! BSS Friends and Family Picnic in Celebration of Indigenous Peoples Day! We had a great time at our annual spring picnic at Centennial Park! 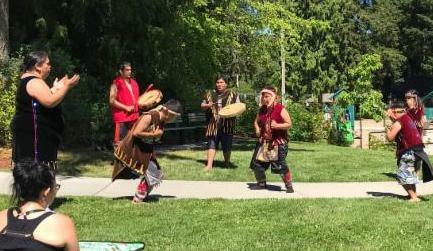 The Esquimalt Singers and Dancers were a big hit! Everyone had a lot of fun in the sun enjoying the BBQ lunch and various craft activities! BeConnected is proud to be a sponsor of Hampton Little League's Challenger Baseball Program! 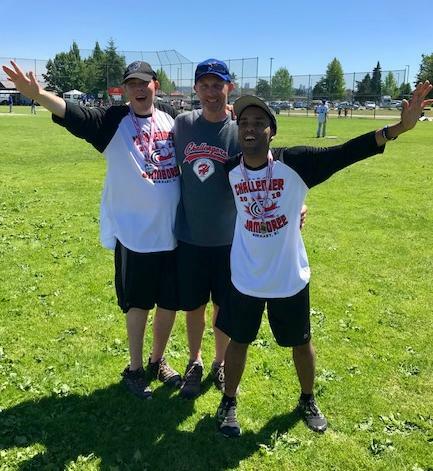 We had a great season followed by a day trip to Burnaby for the 2018 BC Challenger Jamboree. This year we had a group of 46 players, buddies, coaches, and parents attend! The weather was great and everyone came home with a medal! ﻿Right: Chris and Kyle after receiving their medals! 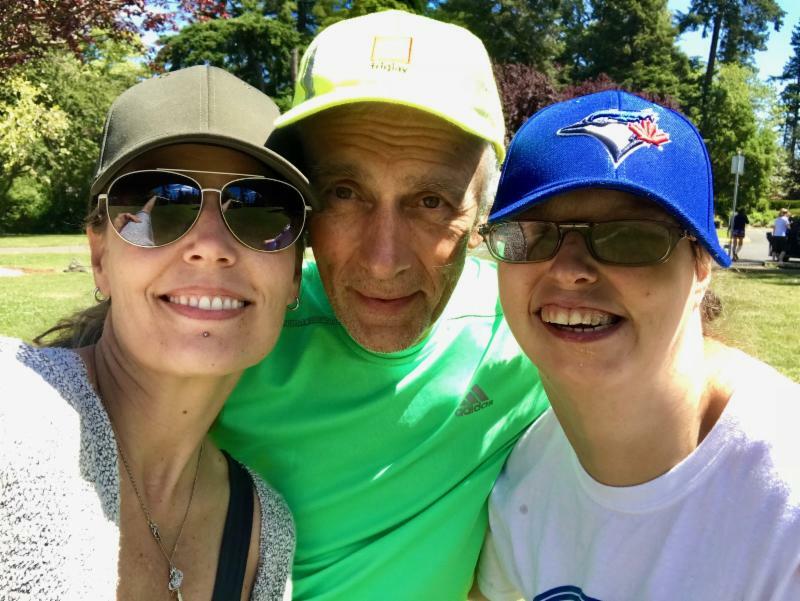 22 BeConnected Trailblazers attended Operation Trackshoes at UVic this year! 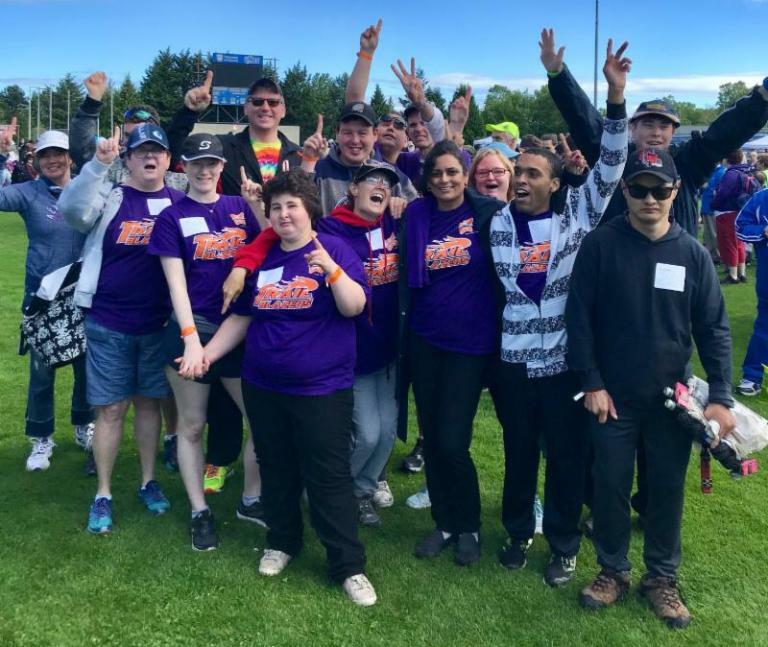 This unique sports festival for people with developmental disabilities offers a full length competitive track and field meet, a number of family picnic type games, swimming, softball, basketball, dances, concerts and banquets. Its a great opportunity to enjoy some time in the sun and socialise with friends! 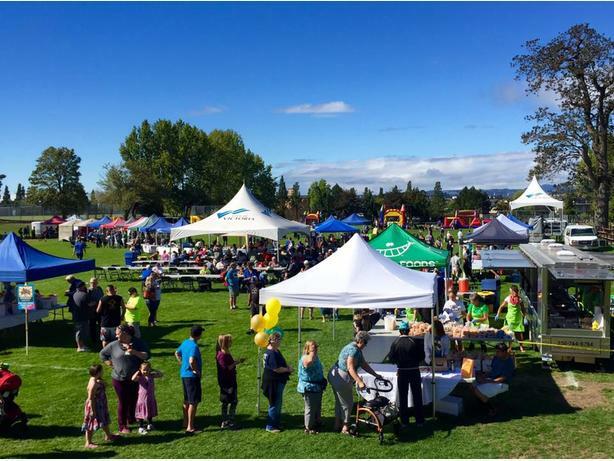 SABF wrapped up it's 10th anniversary year with their annual Spring Fling held at Gorge Park. We enjoyed a BBQ lunch and spent the afternoon with friends! SABF will be starting up again on Tuesday September 11th. Right: Kristen, Sandy, and Andrea enjoying the picnic. Our annual One Day celebration is taking place next Saturday September 8th! One Day is a day to celebrate the diversity in our community. Join us for free games and activities, live music, and low cost BBQ. Find more information on our OneDay facebook page! October is Community Living Month! October is Community Living Month in British Columbia! 2018 marks the 20th year of this annual celebration. It recognizes the contributions and accomplishments of people with disabilities across the province. OneDay is our way of kicking off Community Living Month in Victoria. Check out CLBC's website closer to October for information on events in your community. Check out our September Activities Calendar! Each month we post a calendar full of free or low cost events such as movies and festivals. Find September's calendar here. Play Beyond Expectations is a multi-sport drop in on Tuesdays and Fridays for adults aged 18-29 with disabilites. Register with Esquimalt Rec Centre. Mixed Abilities Dance Group brings together people with diverse capabilities (physical, mobility, sensory, mental health, neurological, cognitive, communication, developmental, intellectual and learning) for an inclusive dance experience! This free dance group meets Thursdays in the Garth Homer Auditorium. Registration is required . Find out more information online! From June 4th-6th BeConnected welcomed 3 CARF surveyors to review our services. We have finally received our report confirming a successful 3 year accreditation with zero recommendations! This accomplishment is only achieved in 3% of all surveys. 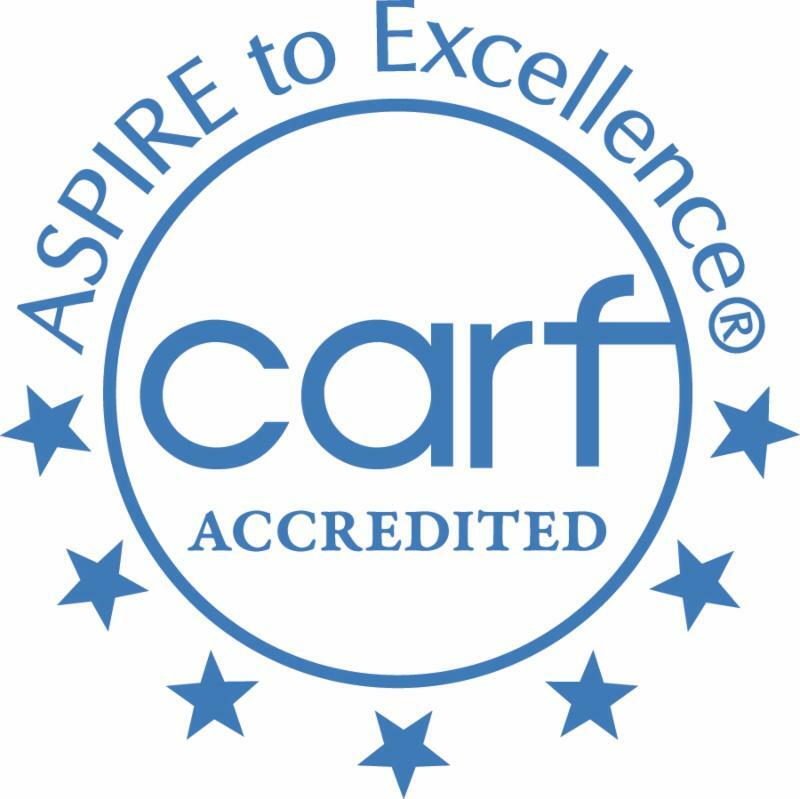 We were also surprised and delighted that CARF awarded BeConnected Exemplary Conformance in the area of Rights of Persons Served. Thank you to the entire BeConnected community for helping us reach this accomplishment. 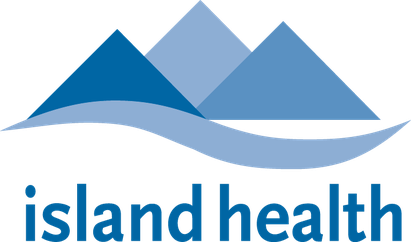 Island Health has implemented a way for an individual's wishes to be better planned for in case of emergency called Medical Orders for Scope of Treatment, or MOST. The first day of school is just around the corner! It can also be a day filled with anxiety for children with special needs and their families. 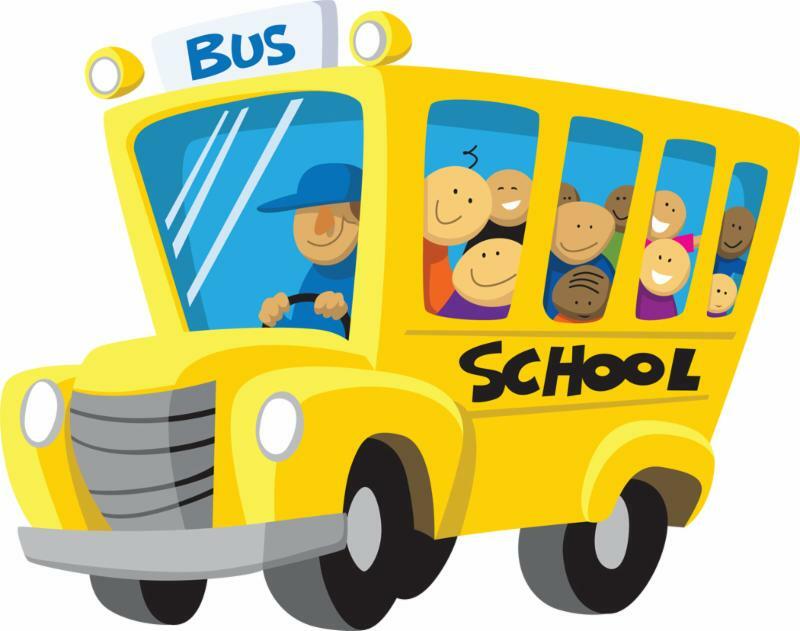 Check out the article " 8 things you can do to prepare your child with special needs " by the BC Parents of Children with Special Needs Group for some more information about preparing your child for their first day back to school.